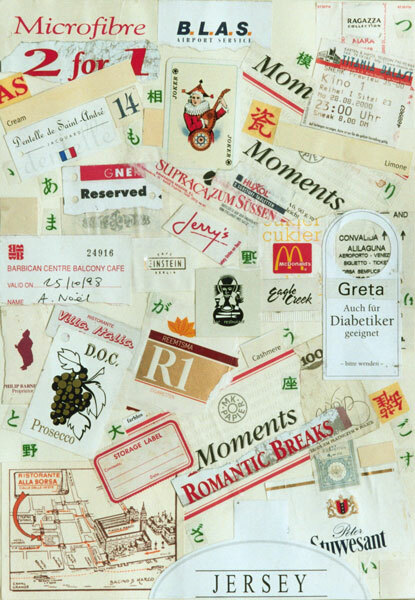 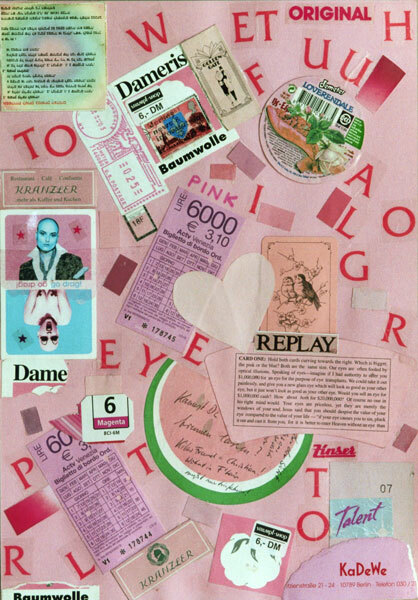 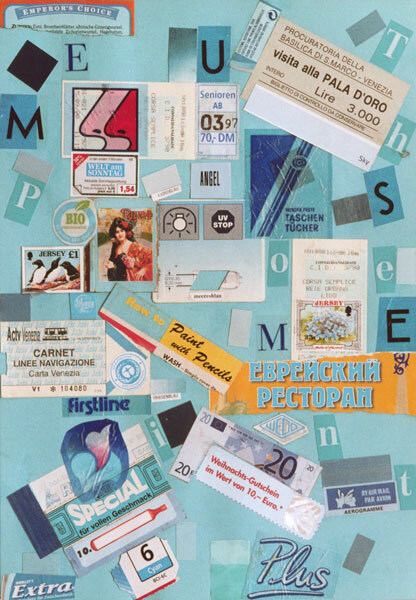 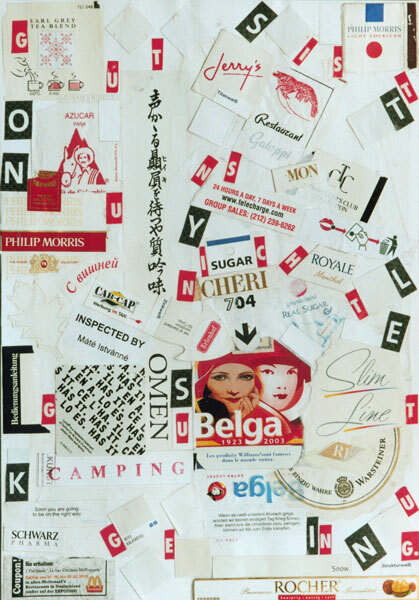 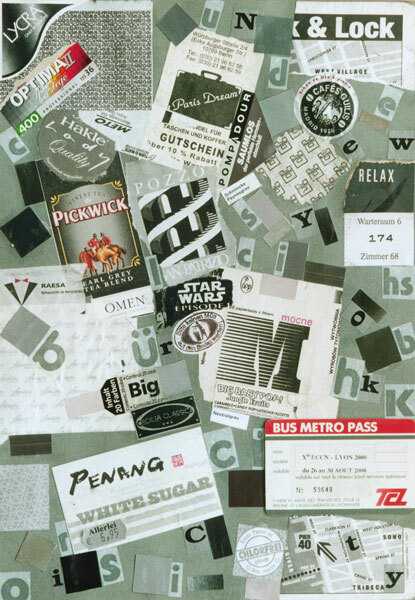 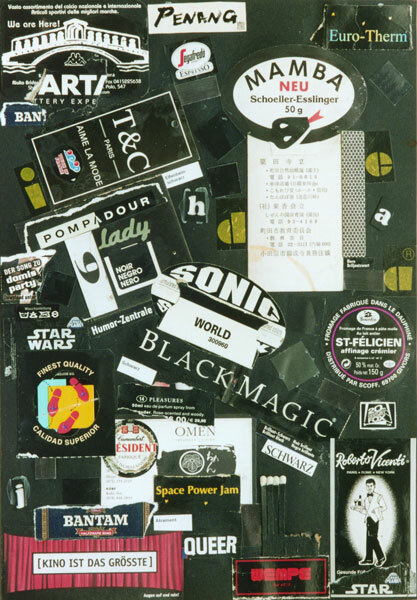 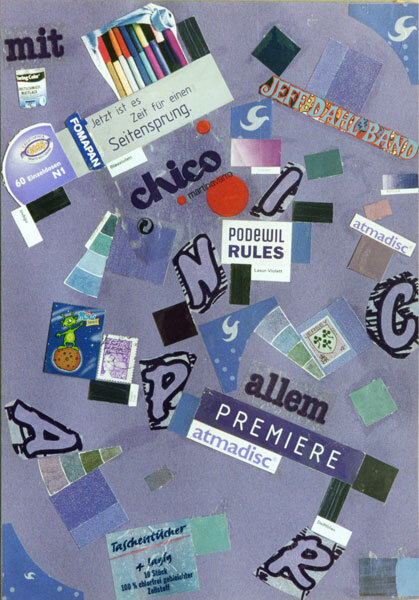 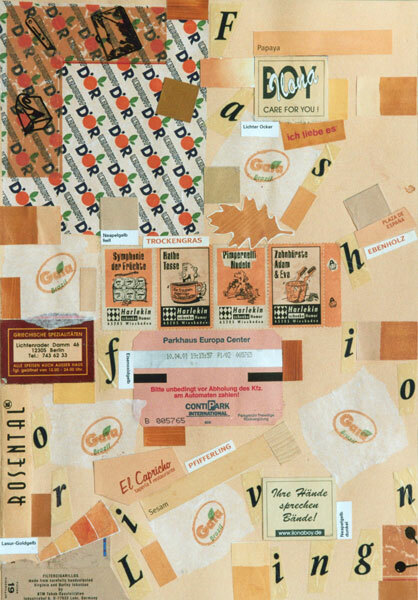 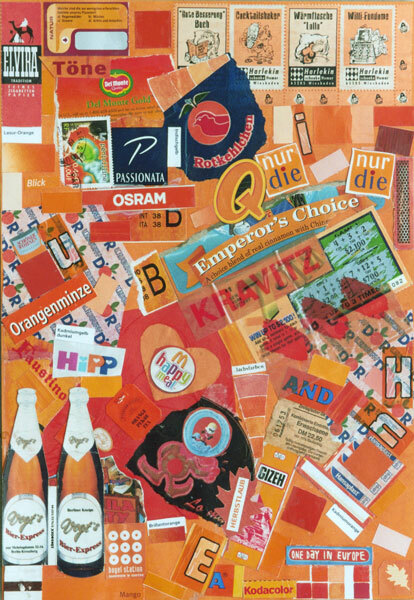 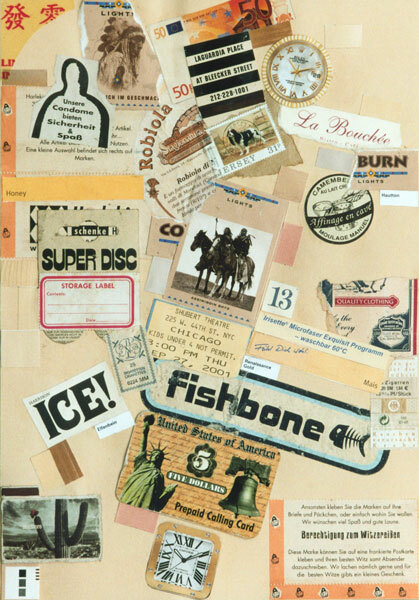 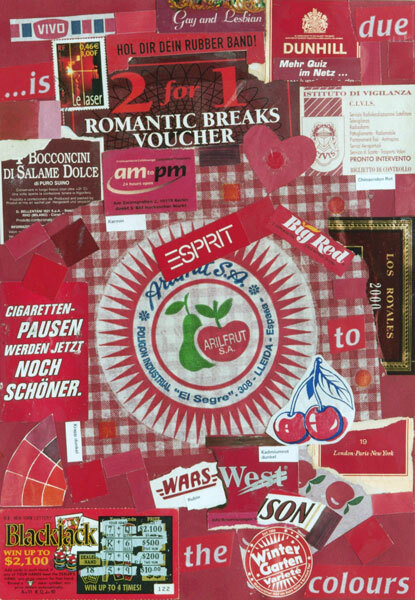 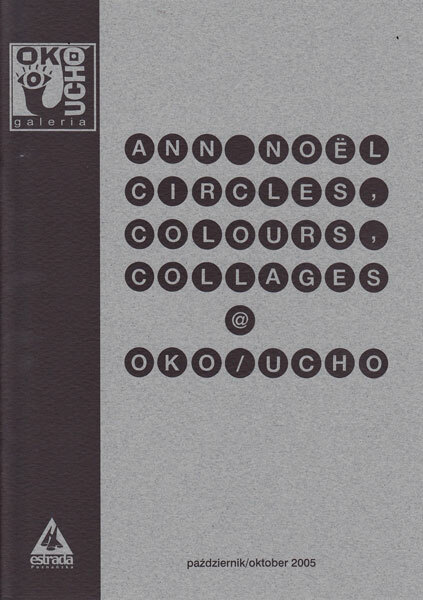 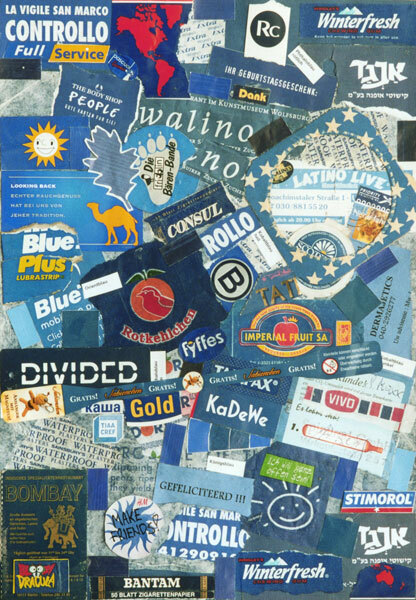 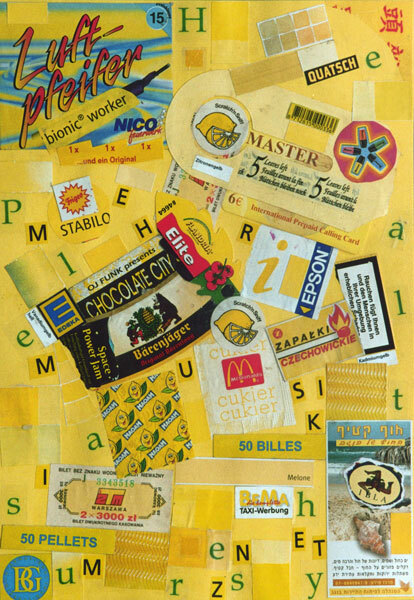 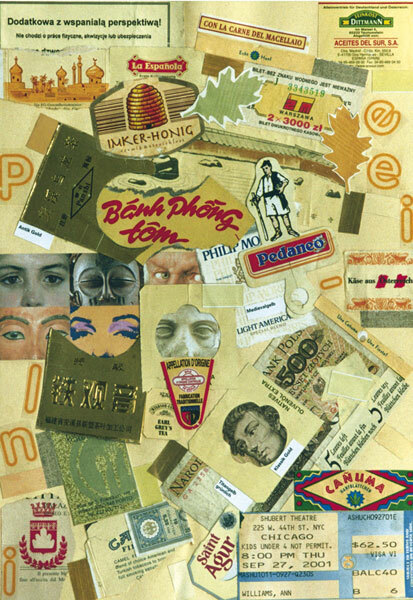 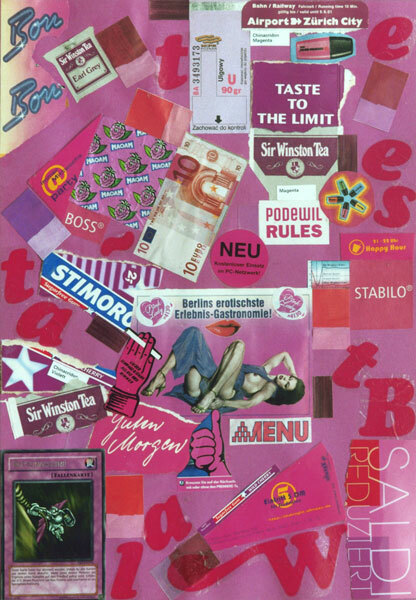 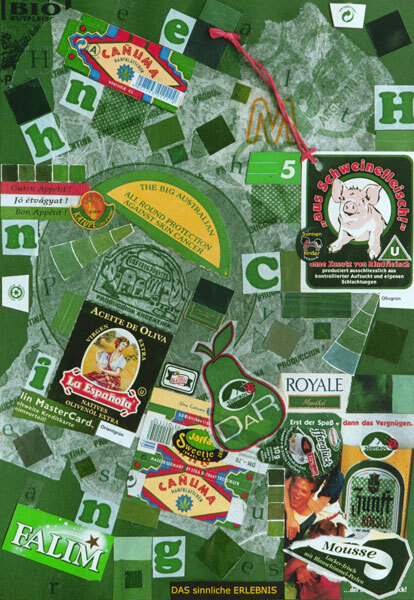 2005, 24 collages works, 35.8 x 23.8 cm, using found printed matter collaged onto coloured papers. 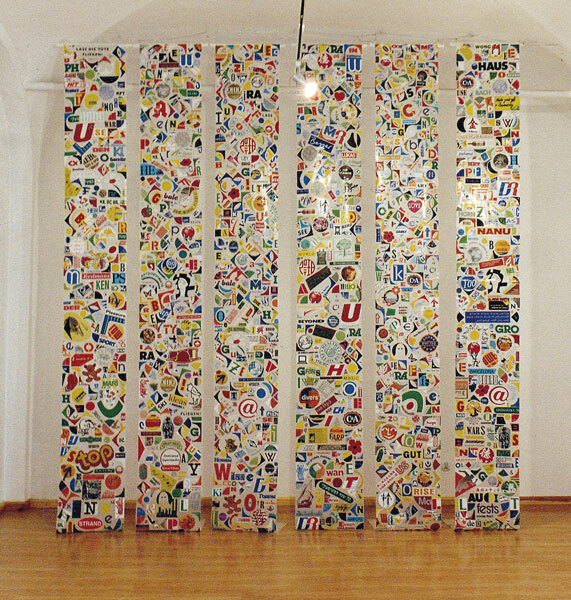 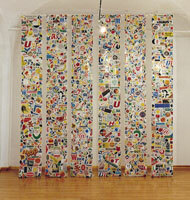 2005, shown at the Oko/Ucho Gallery in Poznan. 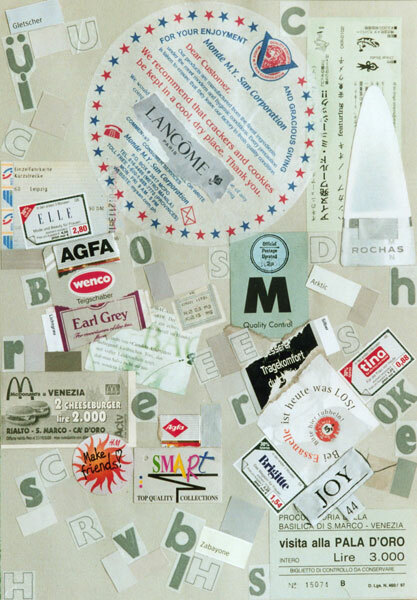 2006, shown at “Beokie Woekie”, Amsterdam. 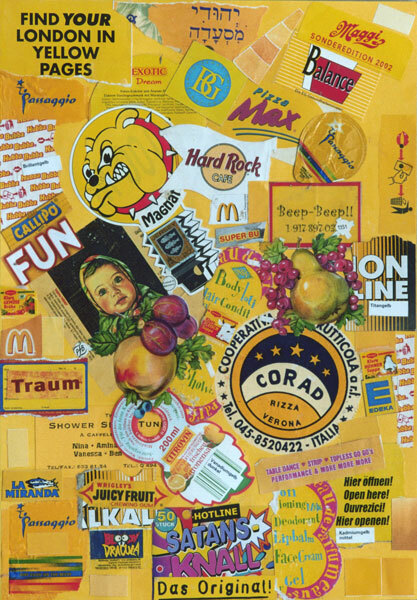 2007, shown at the ART+LIFE-SHOP in Potsdam during the exhibition “Trashcan Treats”.